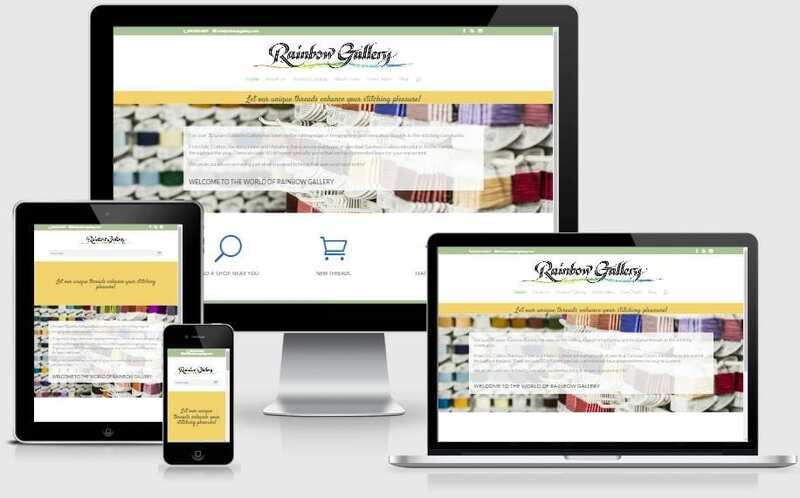 For over 30 years Rainbow Gallery has been on the cutting edge of bringing new and innovative threads to the stitching community. From Silk, Cotton, Bamboo, Linen and Metallics, there are myriad types of yarn that Rainbow Gallery introduces to the market throughout the year. There are over 50 different specialty yarns that we have presented here for your enjoyment.